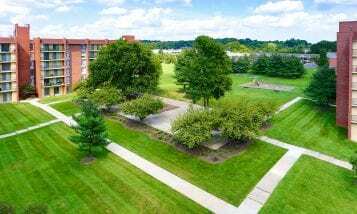 Look no further for fall-friendly activities close to your Laurel apartment! After a rather warm September, fall weather seems to have arrived in full swing with the advent of October. 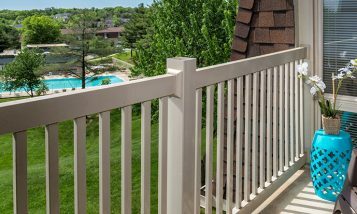 Looking for ways to enjoy this beautiful season around your Laurel apartment? 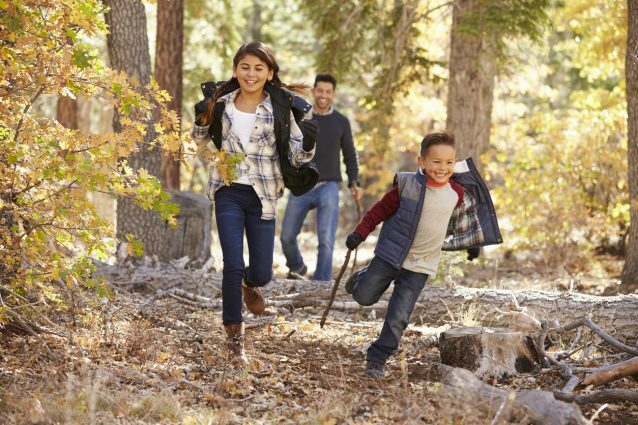 We’ve got you covered with these three fall-friendly activities. First, head over to Spicknall’s Farm Market in nearby Beltsville, MD, for an afternoon of pumpkin picking and all-around fall fun. This small family-run farm is complete with apple cider, fresh produce and even homemade seasonal fruit spreads. Second, the Cash Lake Loop Trail is the perfect place for a brisk fall walk. This 2.2-mile, lightly trafficked trail located near Laurel is great for all skill levels. Take in the sights of the lake and the beautiful trees while getting some outdoor exercise with the whole family. Finally, sit out on your patio and watch the leaves change throughout our lush community. With trees all over our grounds, there’s plenty of scenic splendor to enjoy, all around ROSS’ Crestleigh community in Laurel. Nothing says “fall” like bundling up in a cozy sweater and experiencing the multicolored landscape that this season offers! So grab your family and friends and enjoy all the local fun to be had just around the corner from your ROSS’ apartment in Laurel!